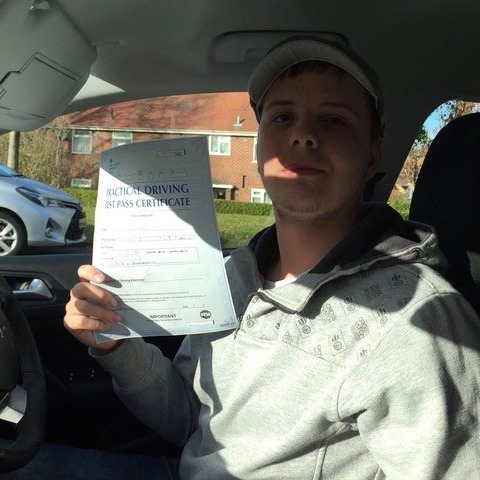 Interested in learning to drive but not looking forward to those gear changes? 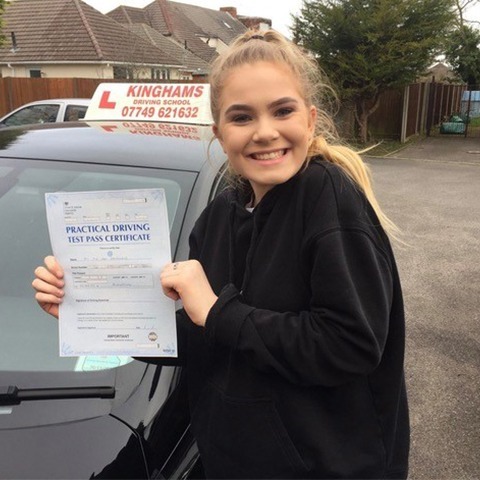 Then why not leave those gears behind and have lessons with one of the best automatic driving schools in Bournemouth today? 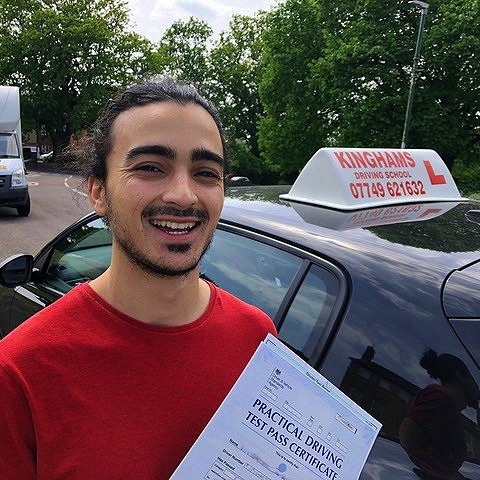 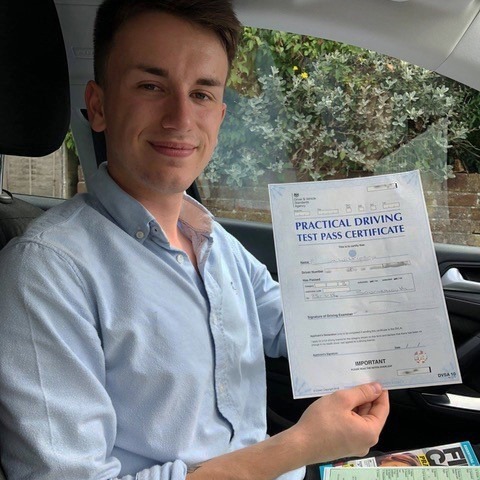 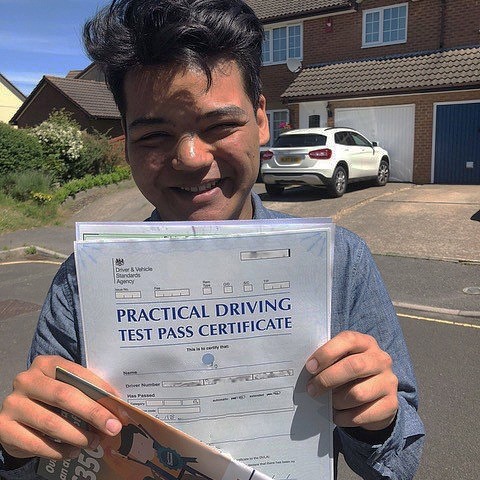 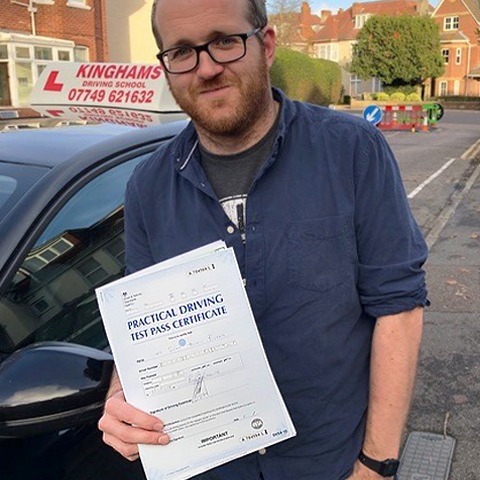 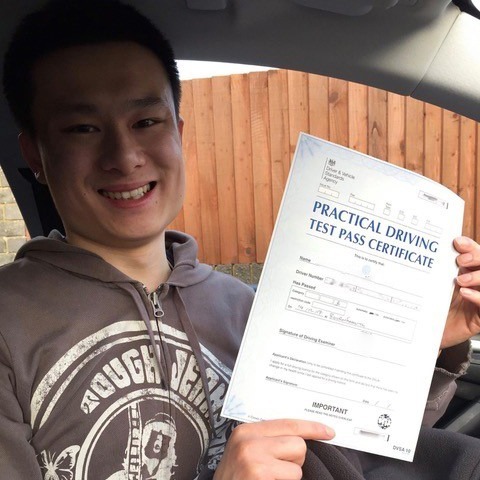 At Kingham’s Driving School, we pride ourselves on giving the best Bournemouth automatic driving lessons tailored to your learning style. 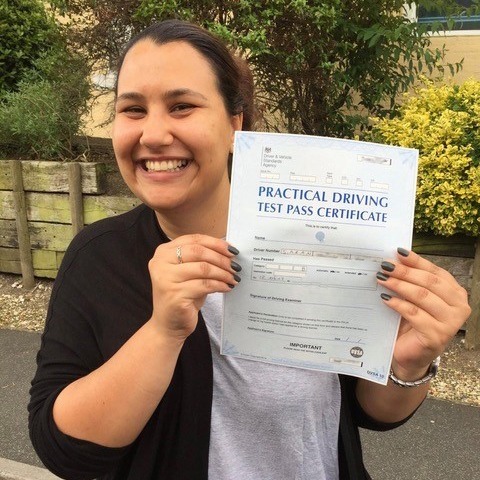 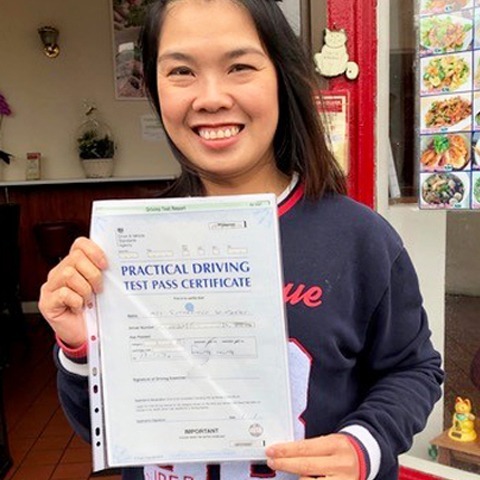 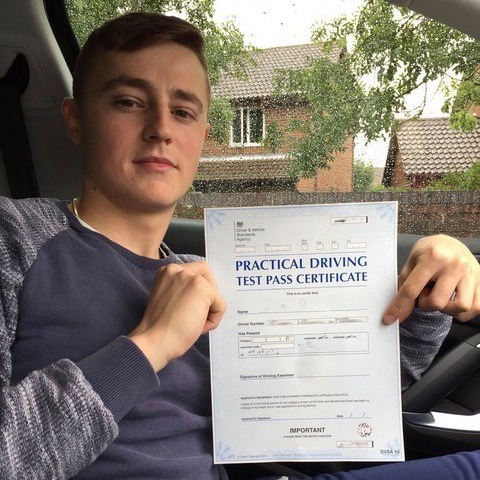 This method of teaching aids learning and helps you pass your driving test quickly and on the first attempt. 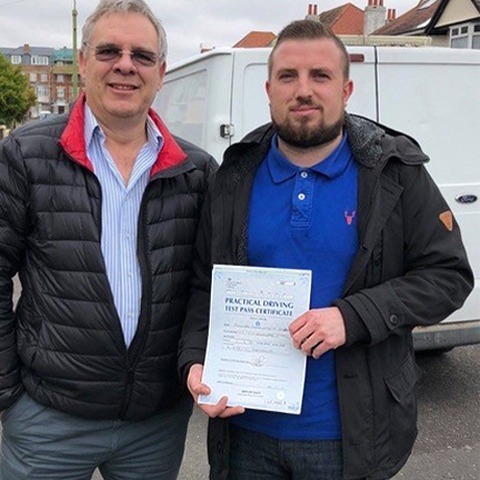 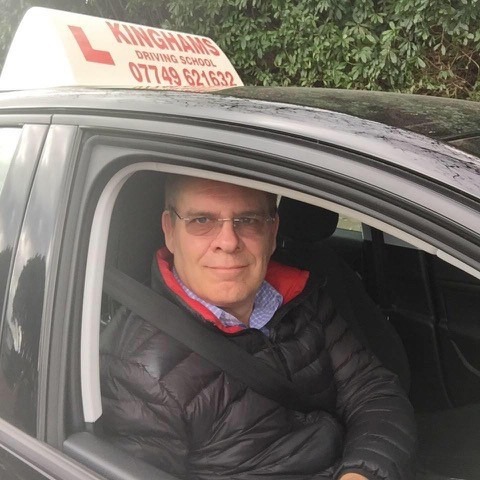 When searching for an automatic driving schools in Bournemouth you only need to know about Kingham’s Driving School. 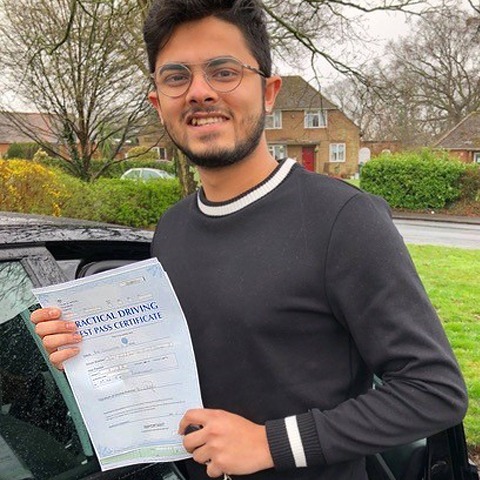 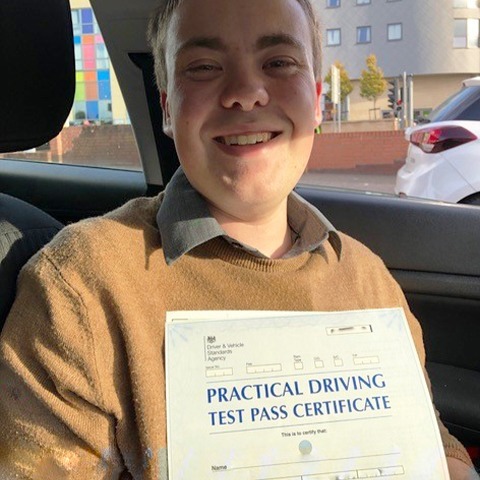 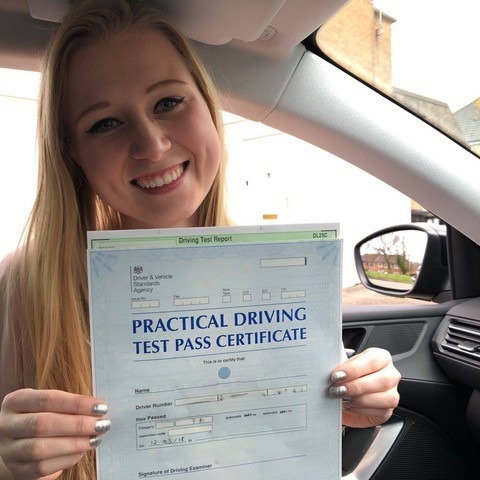 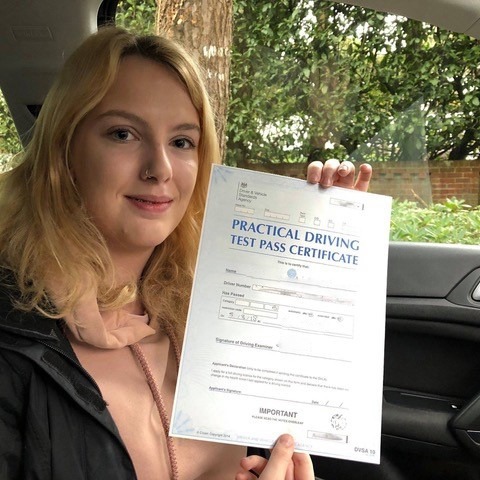 If there is any doubt just check out our fantastic driving lesson reviews left by previous students on our testimonials page. 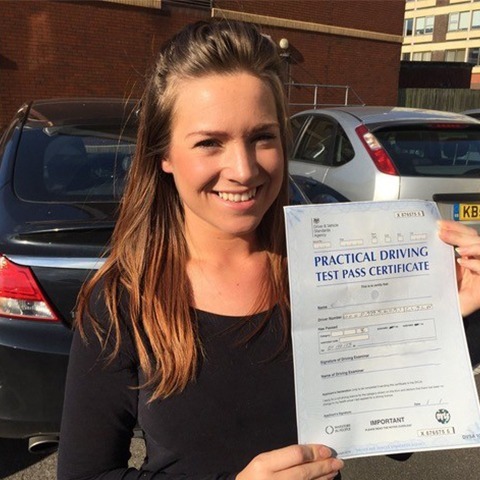 There are so many reasons why learners prefer to take lessons in an automatic car. 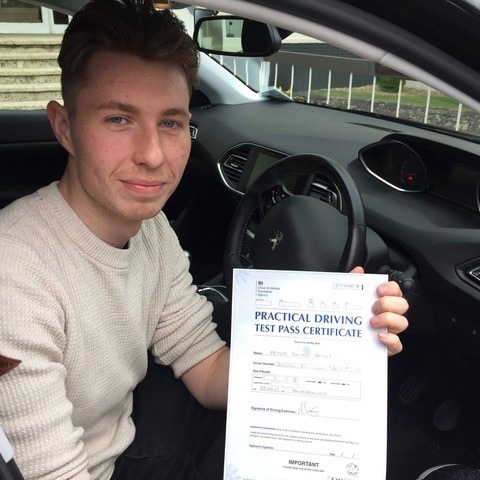 First of all, more new cars include automatic features, and some say manual gearbox will one day be obsolete. 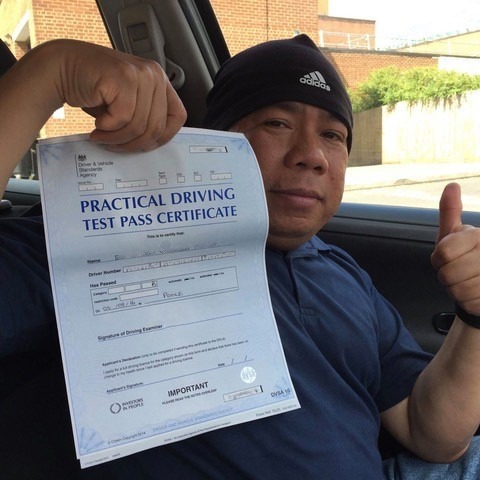 This is not surprising considering advances in technology and the increase of electric cars on the road. 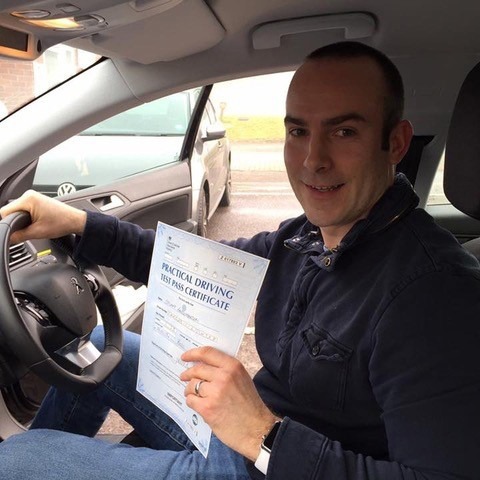 More people are opting for an easier option of getting to their destination. 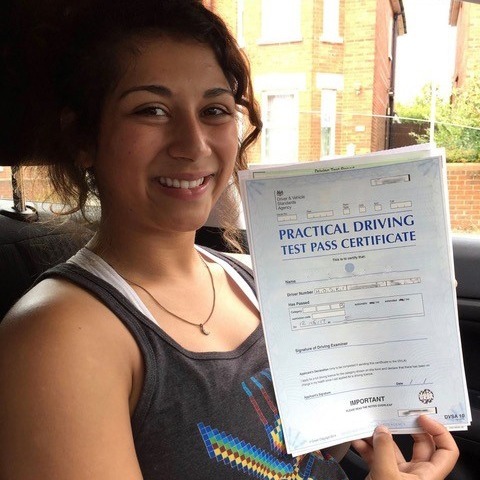 Taking lessons from our automatic driving schools Bournemouth will make the process of learning to drive easier! 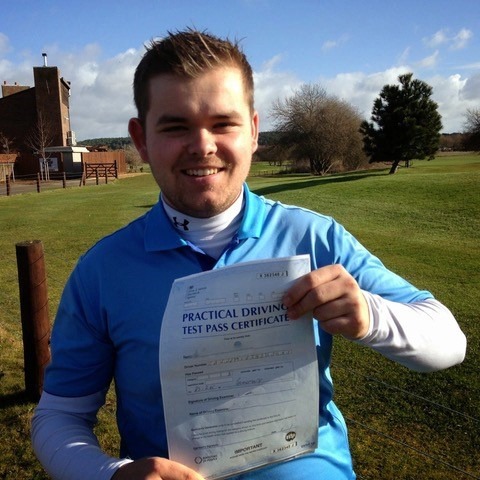 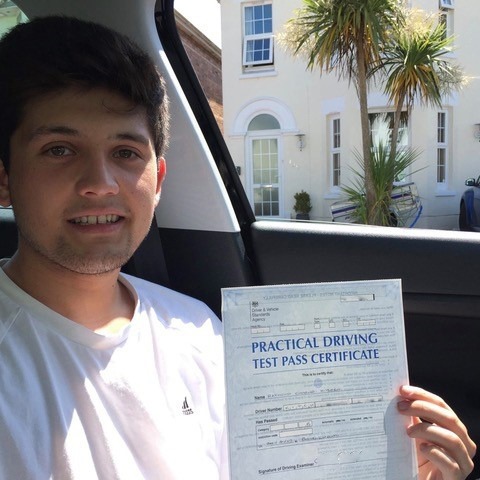 Are you considering automatic driving schools Bournemouth lessons? 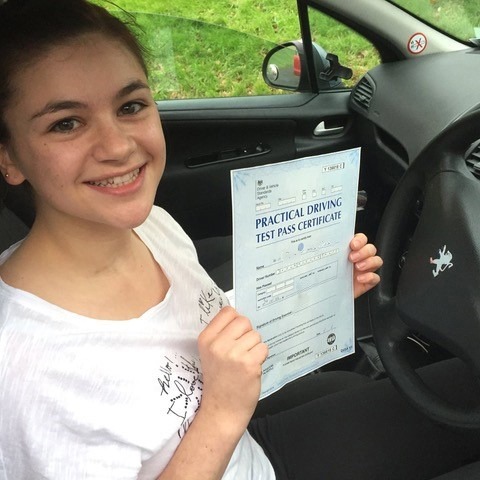 Much Easier to drive; gas to go, brakes to stop! 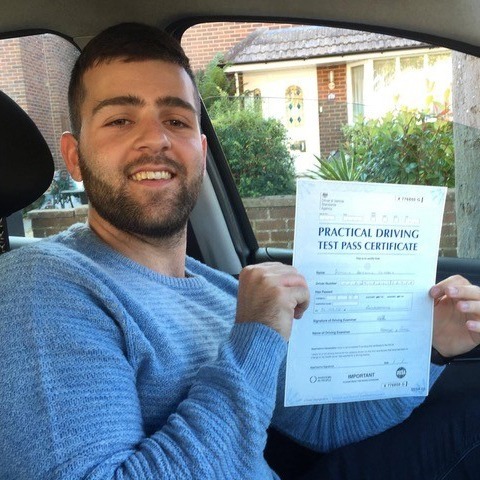 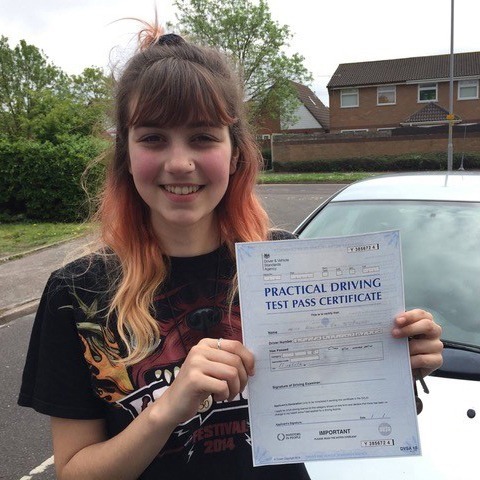 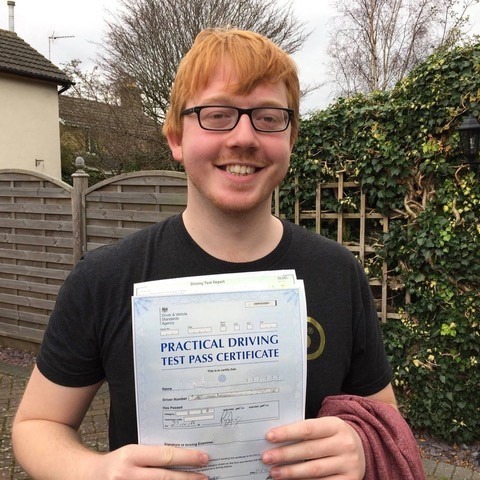 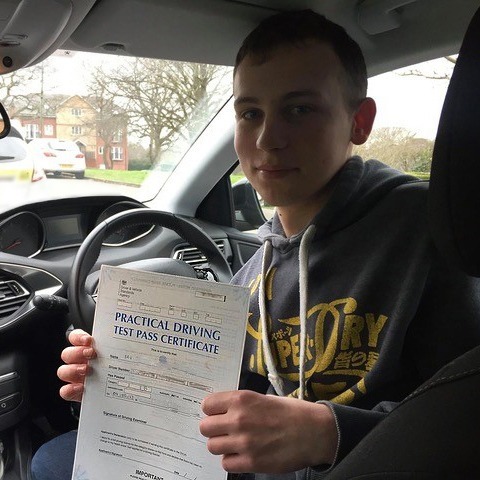 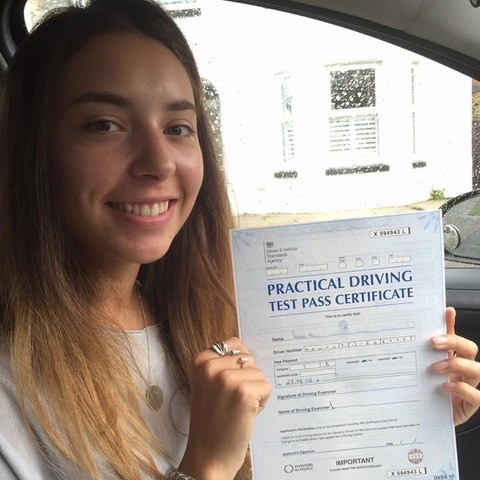 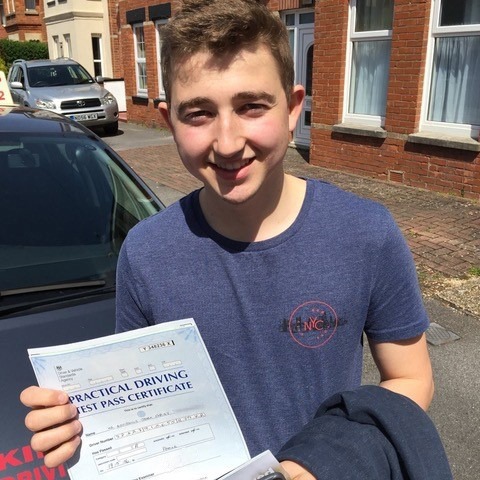 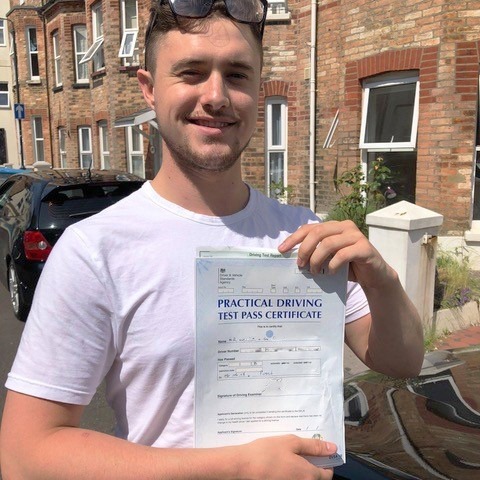 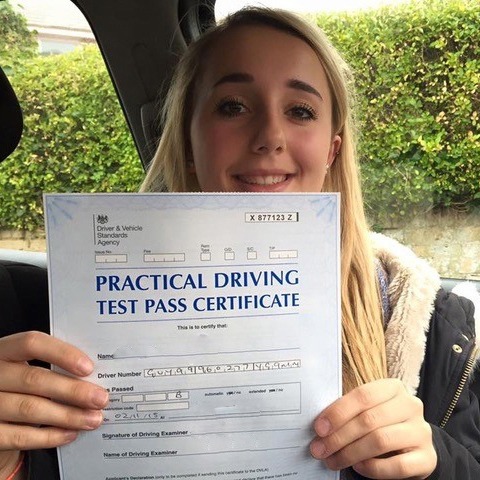 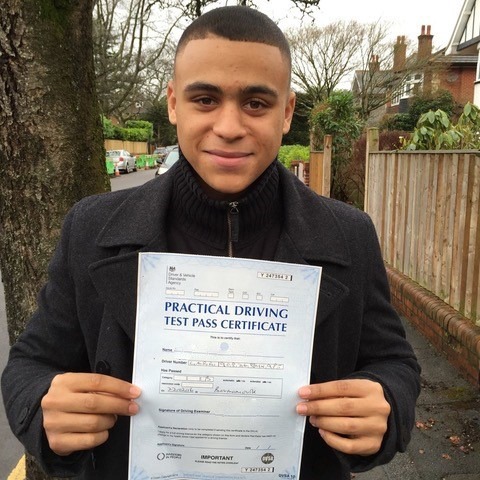 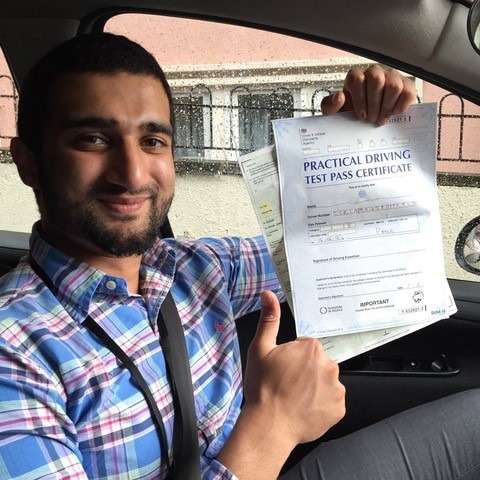 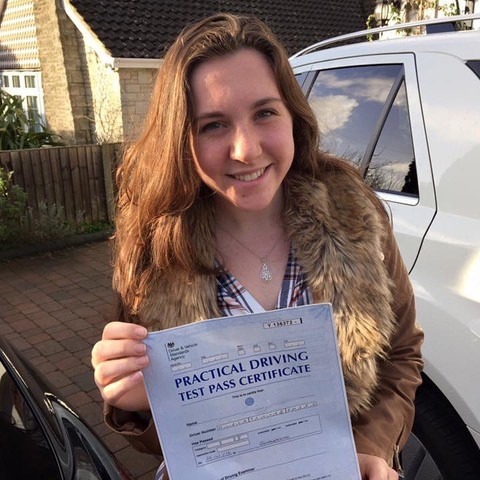 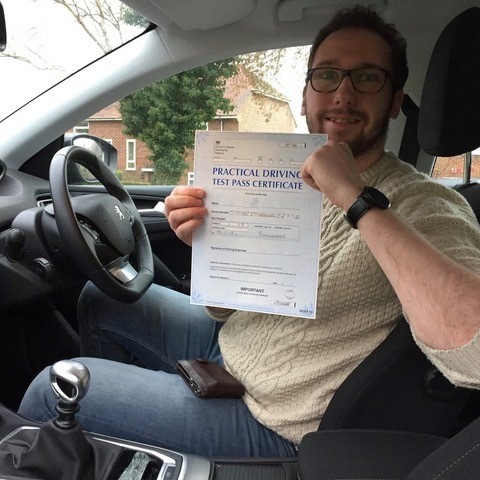 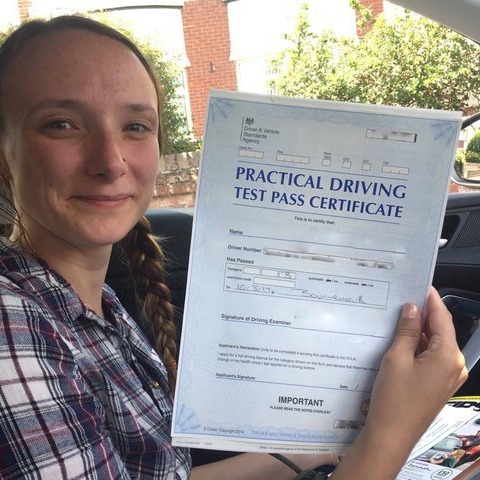 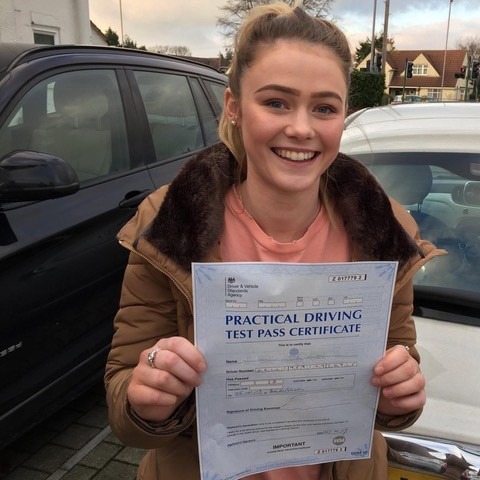 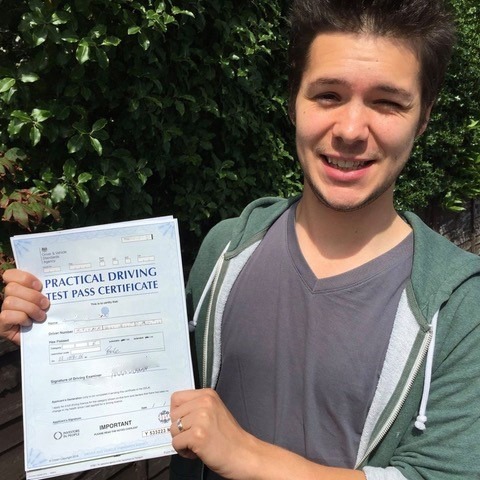 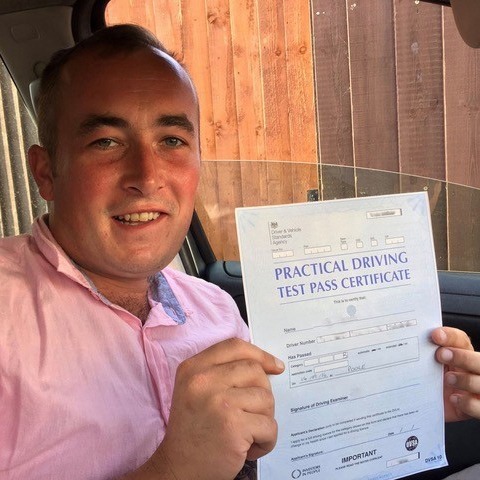 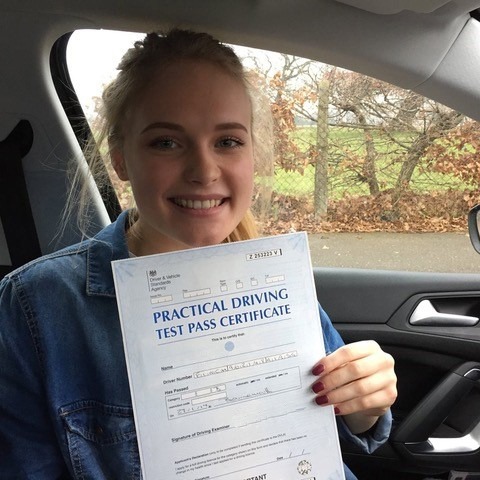 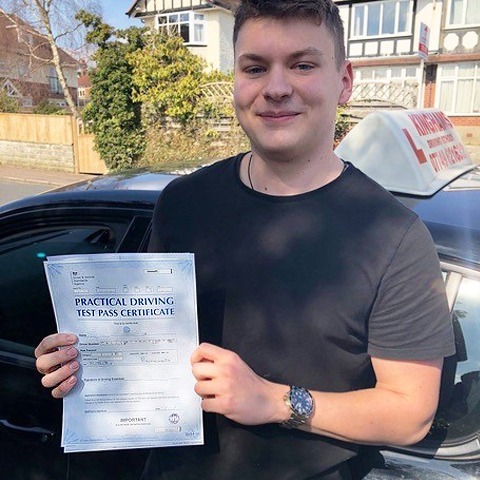 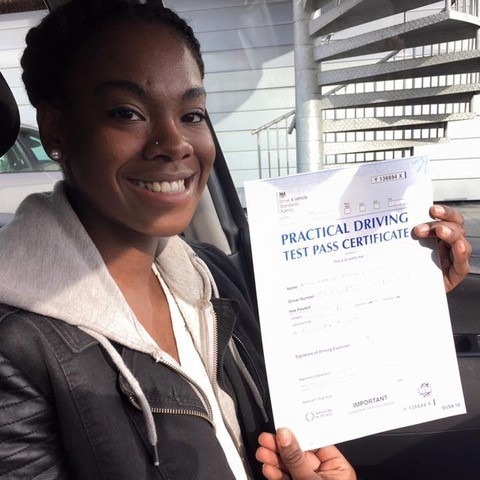 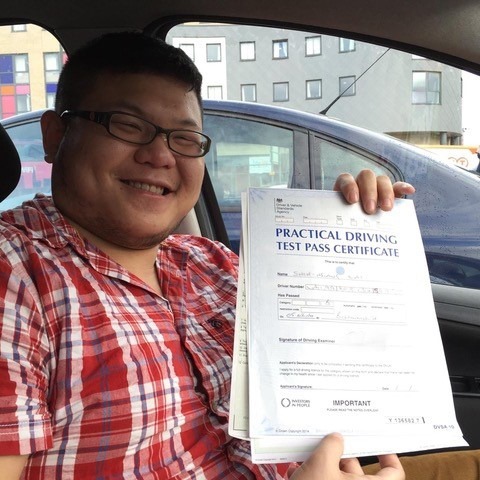 We believe our standard of driving lessons cannot be beaten by other automatic driving schools Bournemouth. 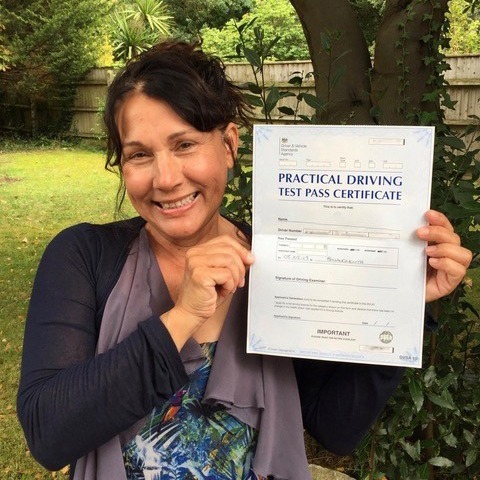 Our instructors are the most patient on the planet and guarantee a relaxed and enjoyable learning environment. 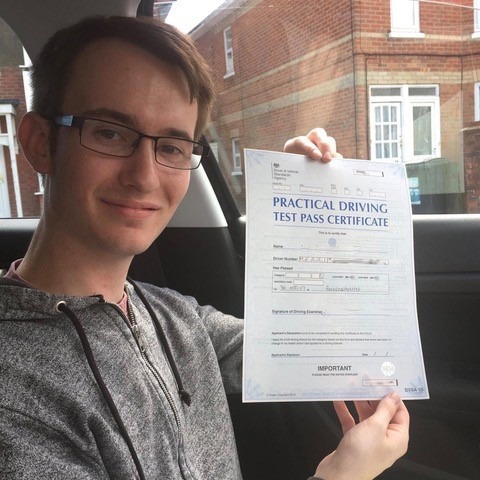 Kingham’s is one of the best automatic driving schools Bournemouth has to offer. 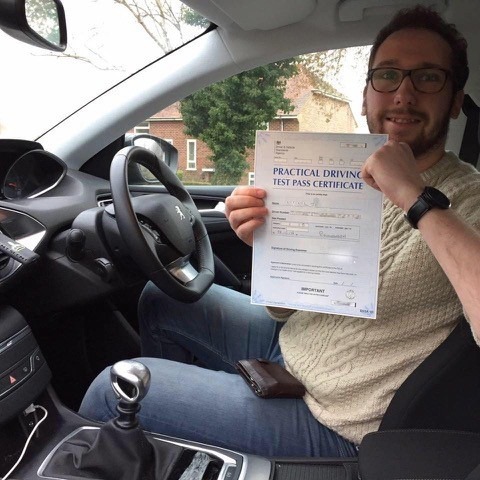 Choosing an instructor from us ensures your lessons are centred on awareness, safety, and precise vehicle control. 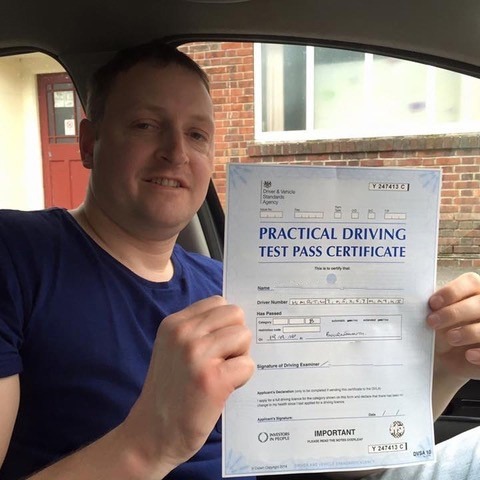 We concentrate on the responsibility needed to drive safely. 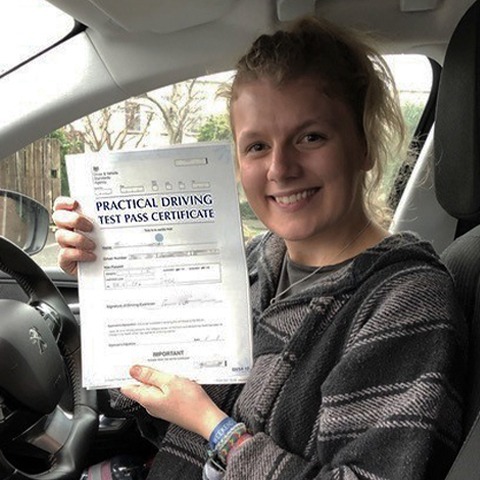 We also teach how to predict and avoid irresponsible and dangerous drivers by recognising tell-tale signs in their behaviour. 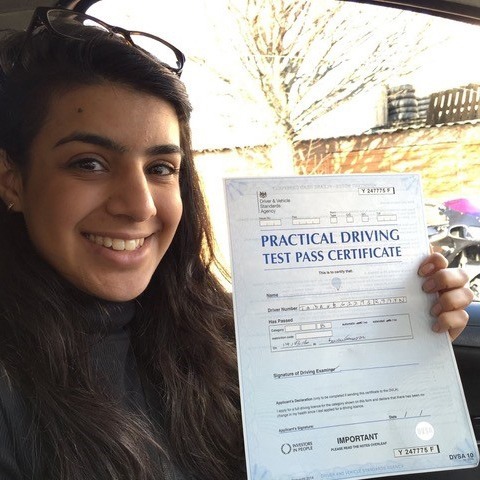 You are also coached to understand your emotions and decisions behind the wheel, and how they can effect road safety. 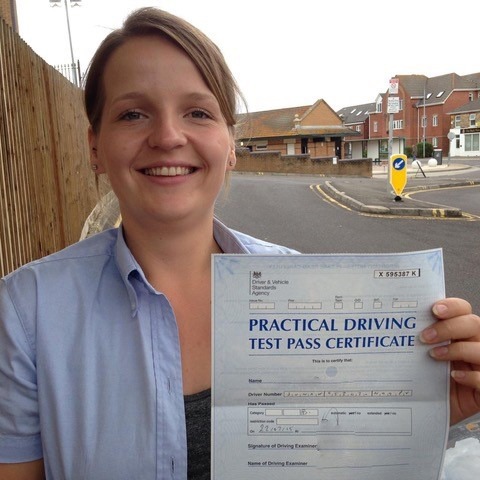 We believe we offer more competitive prices than other Bournemouth automatic driving schools. 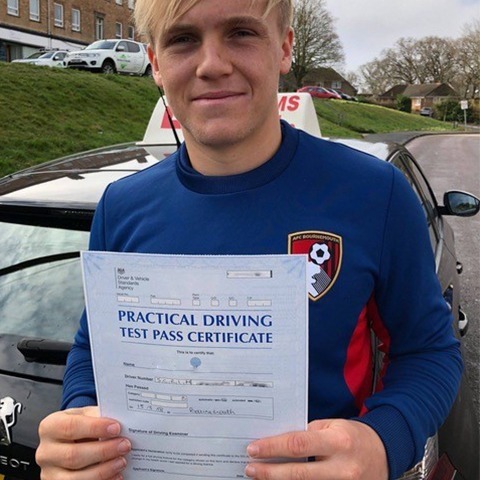 This value is not just based on price but on the quality of training you receive, the environment in which you learn and how quickly you progress. 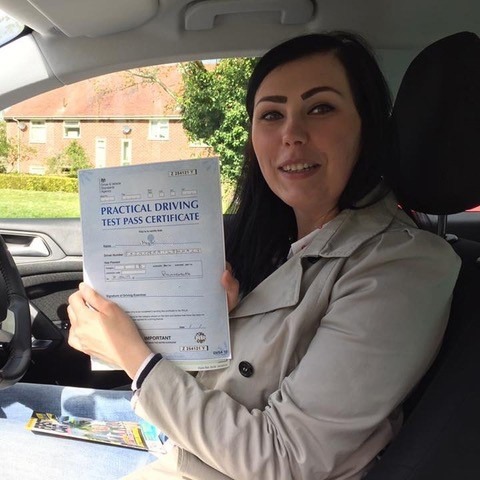 All of our instructors are fully qualified and committed to the Driving Standards Agency’s Continued Professional Development program. 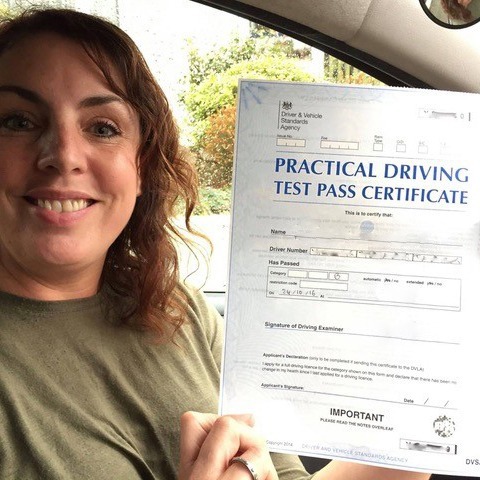 We are all fully DVSA approved and CRB checked, and many hold the latest BTEC level 4 Award in Coaching for Driver Development qualification. 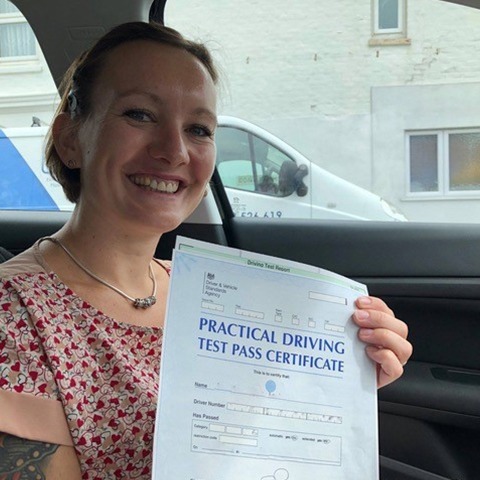 Therefore, you can be sure that you will learn a lot from our automatic driving schools in Bournemouth. 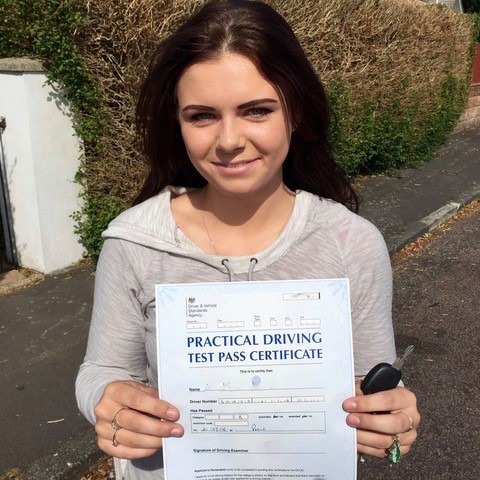 Contact Kingham’s Driving School as we offer a fantastic automatic driving schools in Bournemouth service.